Motorcycle riders have a right to the road, just like other motorists. Unfortunately, motorcyclists are all too often denied these rights by motorists who fail to see and recognize them, or who intentionally fail to provide the motorcycle with the same ownership of the road. If you are a motorcycle rider who has been injured in a motor vehicle accident caused by someone else's negligence, please call experienced attorney Ira Maurer at 845-896-5295. These physical injuries can be life-altering in their ability to disable the person who suffers them. Additionally, if you suffered a serious injuries like one of those listed above, you may also be dealing with the emotional and mental trauma of the accident. You deserve compensation for these things and others, and attorney Ira Maurer is ready to stand at your side and fight for maximum compensation on your behalf. Road work crews who do not provide adequate signage, lane markings, warnings, etc. The only way to know for sure is to contact attorney Ira Maurer. Mr. Maurer has decades of experience with New York laws and New York case precedents. He understands the nature of motorcycle insurance laws and who can and cannot be held responsible for these types of accidents. The Maurer Law Firm is personally committed to helping you recover from your injuries and receive as much compensation as possible for your medical expenses, lost wages, pain and suffering, and for other things. 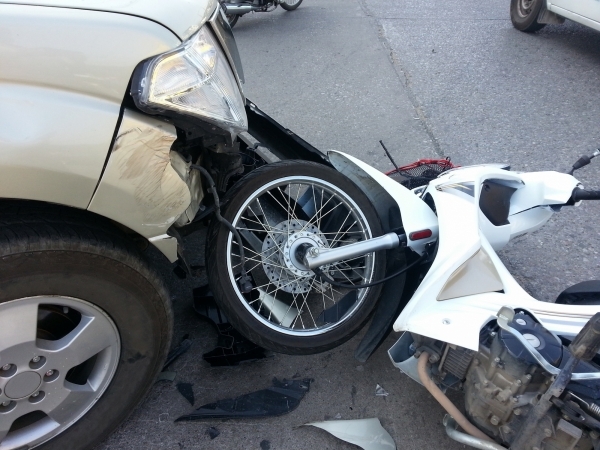 During your free consultation, Mr. Maurer will make sure all of your questions about motorcycle accidents are answered. To find out if you have a motorcycle accident case in New York state, please call the Maurer Law Firm at 845-896-5295 or contact us online for a free case evaluation. Mr. Maurer is proud to serve the Hudson Valley area, including Fishkill, Myers Corner, Beacon, LaGrangeville and Dutchess County areas.